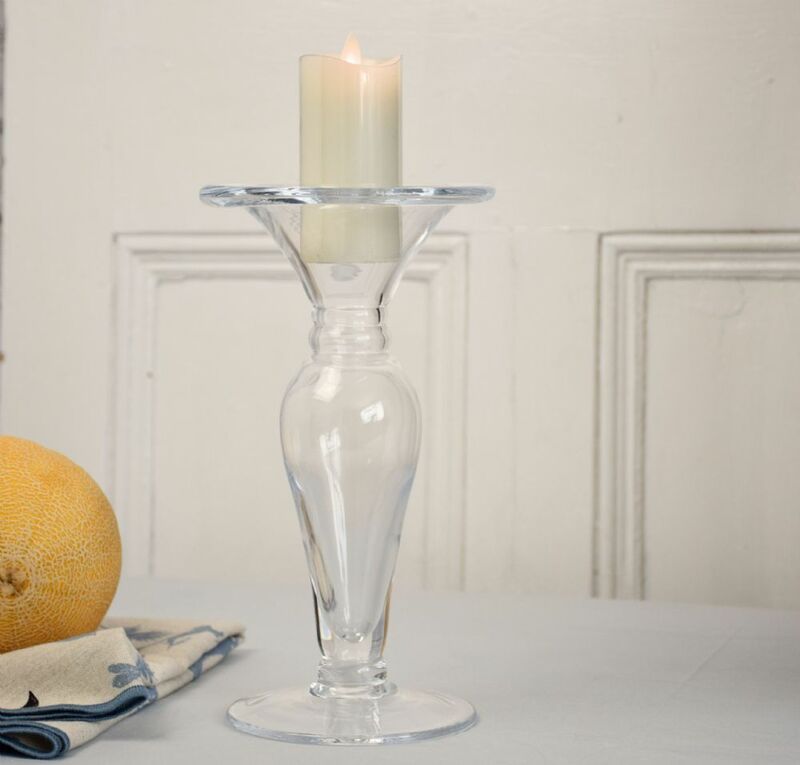 This decorative footed candle holder will perfectly enhance your dinner setting. Also great as a decorative item. 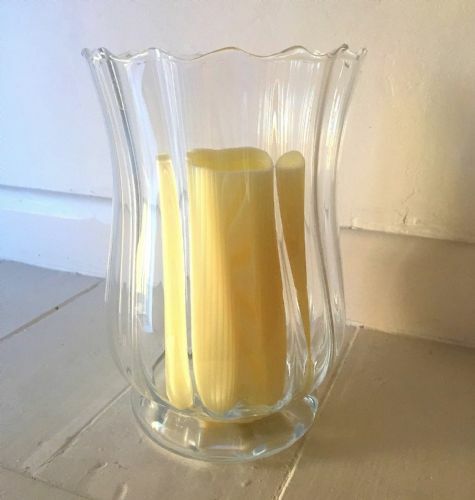 Perfect as a funky wine glass or floating candle holder.